Jan Mann, the first Assistant U.S. Attorney in the New Orelans office, who was embroiled in controversy, has retired from the office, along with her husband, the New Orleans Times-Picayune reports. 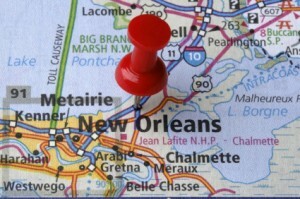 Jan Mann was demoted from her dual management posts last month — she had been both first assistant U.S. attorney and chief of the office’s criminal division — after she admitted commenting pseudonymously on stories about federal cases posted at NOLA.com. The revelation came more than six months after Sal Perricone, another high-ranking member of the office, confessed to authoring a raft of online rants. The scandal resulted in the resignation of U.S. Attorney Letten. Posted: 12/18/12 at 8:20 AM under News Story.